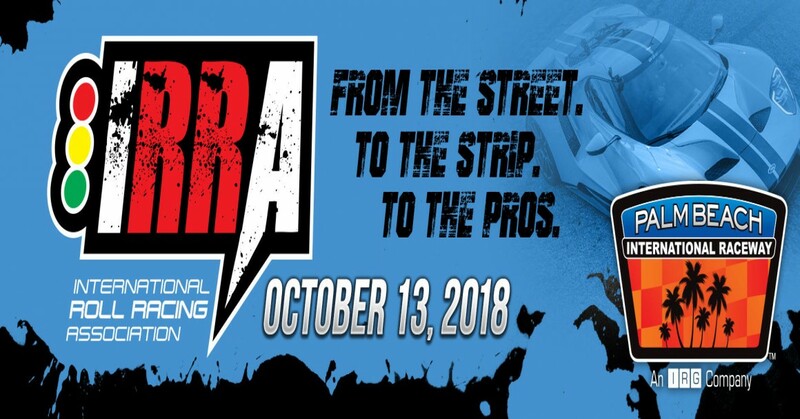 The International Roll Racing Association (IRRA) is the is the world's first sanctioning body for the sport of roll racing. The IRRA gives roll racers the opportunity to leave the streets, and for the 1st time ever, become professional racers. Whether you're a roll racing veteran or a beginner, we have a class for you. The IRRA highlights drivers, their stories, and their street cars. Whether its a backyard build or built by a shop, everybody has a chance to step into the spotlight and become a Professional Roll Racing Legend!